HUGE Long Range View! 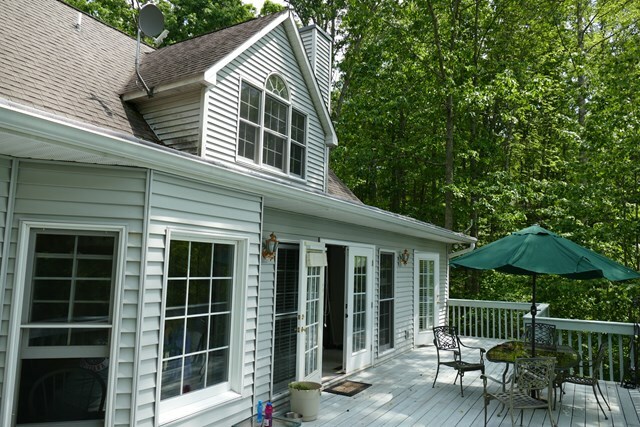 Gorgeous 3 bed, 2 1/2 bath home with Vaulted Ceiling and a Wall of Windows with an amazing view all year round. 1 1\2 baths on the main with the MASTER and laundry which makes it truly SINGLE LEVEL LIVING. There's a 2 car attached garage with a workshop area, LEVEL GROUNDS and plenty of parking. Super nice home!